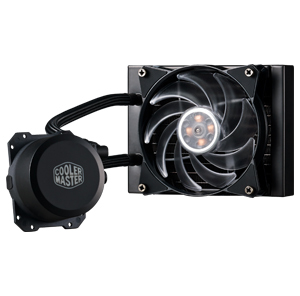 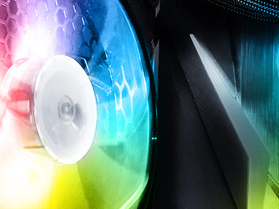 The MasterLiquid Lite 120 RGB is a reliable, attractive entry into liquid cooling. 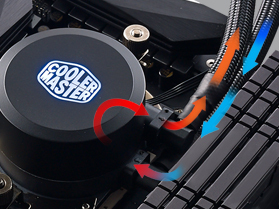 The system features two elements: a unique, low vibration, Dual Dissipation pump for efficient processor cooling and a 120mm RGB Air Balance fan for high-performance PC cooling. 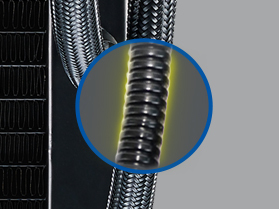 The system also includes kink-resistant tubing, matte-black styling, and a versatile design that fits nearly all PC cases. 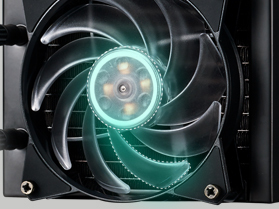 Silent driver results in smoother operation, reducing clicks and vibration.